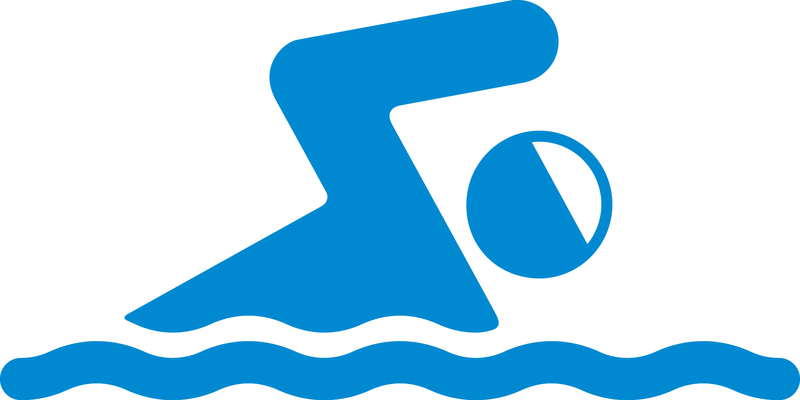 Swim programs are available during the Summer. The Lakewood Lightning Swim Team 2019 season is rapidly approaching! Once again we will be having one unified team, intended to benefit everyone. We will have daily practices as well as swim meets throughout the summer. Our meets are designed to give swimmers a fun opportunity to showcase their skills and demonstrate how hard they have worked in practice. One-on-one swim lessons with a trained swim instructor are held each summer at the Outdoor Family Center. Each 30-minute session is scheduled between the instructor and the participant.